There are many tourists who visit a particular place because of the food offered there. Each country and each culture in the world have their own traditional and trademark meals. From the English fish and chips and the German sausage to the magnificent Asian sushi and the Mexican taco, your taste buds are eager to taste something new. If you are among those food lovers who want to both travel the world and try new cuisine, I present you the top dream cities for food lovers across the globe. The world is full of places rich with unique meals. Spread on all continents, you’ll find cities more delicious than you’ve ever thought. That increases the interest of tourists to come there and try all the food they offer. To begin with, Europe has a really diverse cuisine. After all, it’s the birthplace of modern civilization. Grilled meat, potatoes, baked beans, pastries, pasta, pizza, and many different types of salads, it has it all. Thanks to the position of the cities, you can encounter meals cooked in a different way. The northern countries, for one, are fans of raw meat while the southern prefer to add a lot of spices. Then, there are the fruits and vegetables. A lot of sun and plenty of water make for exotic fruits which constantly find a spot on the table and serve as ingredients for many meals. But Europe is not the only one with memorable cuisine. Asia and Africa, too, offer some pretty amazing specialty foods. The well-known rice is a vital addition to the Asian cuisine. You’ll see it mixed with all types of meat. On the other hand, Africa is the home to a lot of intriguing foods. Ugali, Fufu, barbecued beef, and seafood are only a few of the specialties you’ll try there. Last, but not the least, America can boast with some of the tastiest meals on the planet. Hamburgers, pies, pizzas, french fries, hot dogs, and turkeys are all eaten in large quantities across the northern parts of the continent. In the south, though, you’ll encounter enchiladas, tacos, tortillas, and tons of spices to name a few. Generally, the American cuisine is a blend of all foods from across the globe, so you won’t remain hungry during your stay. Now the time has come for the best food cities around the world. Note that stomach growls and mouth watering are side effects of reading this! 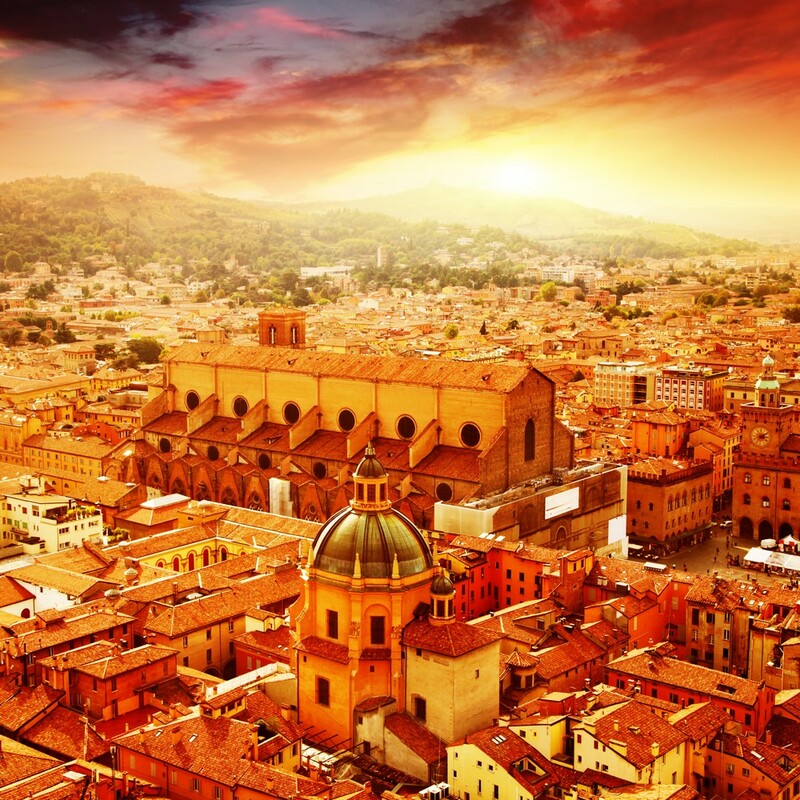 Bologna, Italy – The home of the so-called ‘bolognese’ sauce is located in the center of the northern part of Italy. Logically, it is surrounded by the best natural ingredients and a lot of sun, lakes, meadows, and mountains. Some call it ‘La Grassa’ in Italian, which translates into ‘The Fat One’. The name says it all. It definitely is one of Italians’ favorite cities for food lovers in their country. Besides, the famous bolognese sauce, this city can boast with mortadella or else known as ‘baloney’ sausage. There you can also find the tasty parmesan cheese and the Parma ham. Moreover, the whole city is packed with food stores, cafes, food markets, and restaurants at every corner. 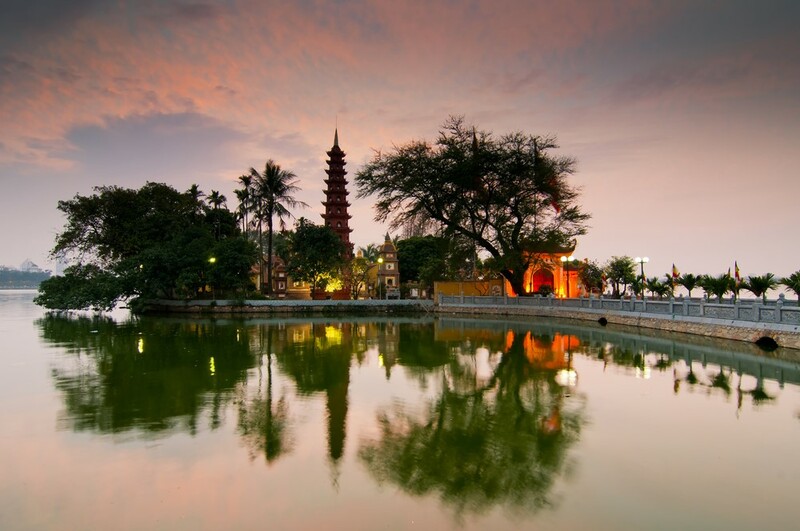 Hanoi, Vietnam – Now we move onto Asia and their dream cities for food lovers. Vietnam is known for the best street food in the world. To get the most of the atmosphere, you should eat as you go and in small portions. Forget about the fancy restaurants and instead, go on an eating expedition in the streets of Hanoi. The street hawkers, cafes, and food carts definitely stick out of the busy traffic and the loud markets which are well-known to Vietnam’s capital. There is the right place for you to try the traditional Bánh bao often stuffed with chicken meat or pork among other things. Hanoi is, also, famous for its noodles that even President Obama tried and com tam, which is a specialty with rice. What is more, there you’ll encounter a booming coffee culture as well. You mustn’t miss out the egg coffee or ca phe trung in Vietnamese. It’s made of coffee, egg whites (obviously) and some sugar and it’s like a liquid tiramisu. And the best part is that you can eat and drink all of that while sitting on a plastic chair and witnessing an amazing culture. 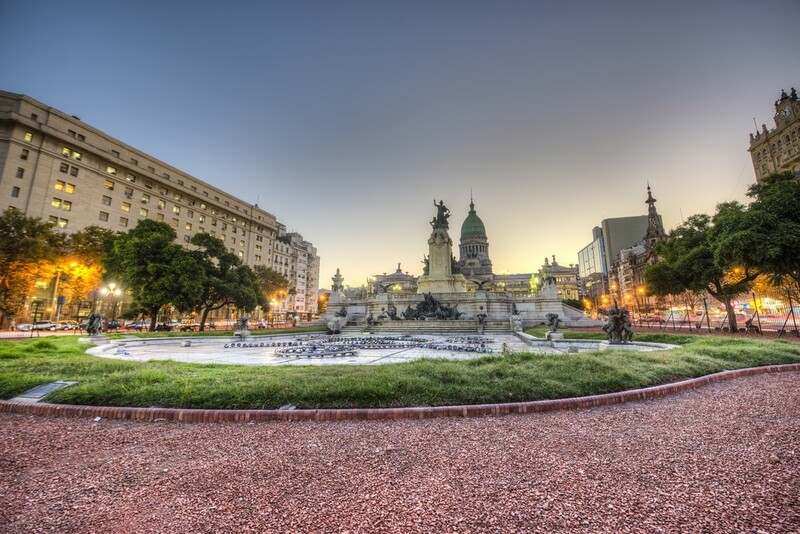 Buenos Aires, Argentina – Buenos Aires earned its place on the world culinary map with delicious and at the same time inexpensive food. So if you’re a budget traveler wanting to try a new cuisine, this is the right spot. Some of the most popular meals include steak and their pastries are the best. Let the delicious, crispy empanada melt on your tongue as well as taste the Argentinian type of pizza called fugazzeta. You’ll fall in love with the traditional tamales, too, whose dough is made of corn. And of course, you can end your meal on a high note with a glass of the amazing Malbec. It’s clear why this Argentinian precious city is considered as one of the best cities for food lovers. Furthermore, you can take a food tour to get the most out of Buenos Aires. 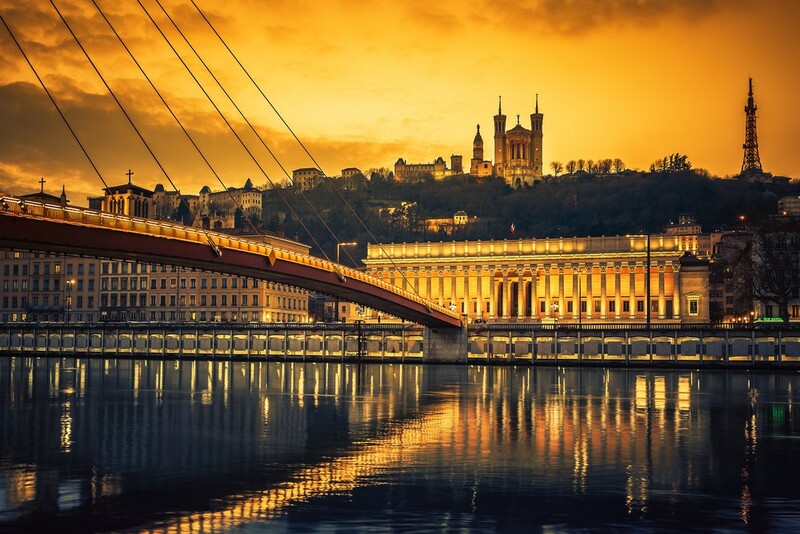 Lyon, France – It’s widely known that the food in Lyon is rich and diverse. Some people even say that the city is the king of the French cities for food lovers and the French gastronomy. That’s a great title and it’s absolutely rightfully earned. There are many restaurants where you can try tripe cooked in different ways like tablier de sapeur. French cuisine wouldn’t be complete without the delicious French cheese. Cervelle de canut, for one, is a dish which will give you the chance to taste the marvelous cheese. Lyon is also the place where you can try delicious pastries such as a croissant, tart, and brioche. You can even combine them with a few pink pralines. Moreover, the central food market is called Les Halles. There you’ll encounter the kingdom of gourmet delights and a feast for all of your senses. 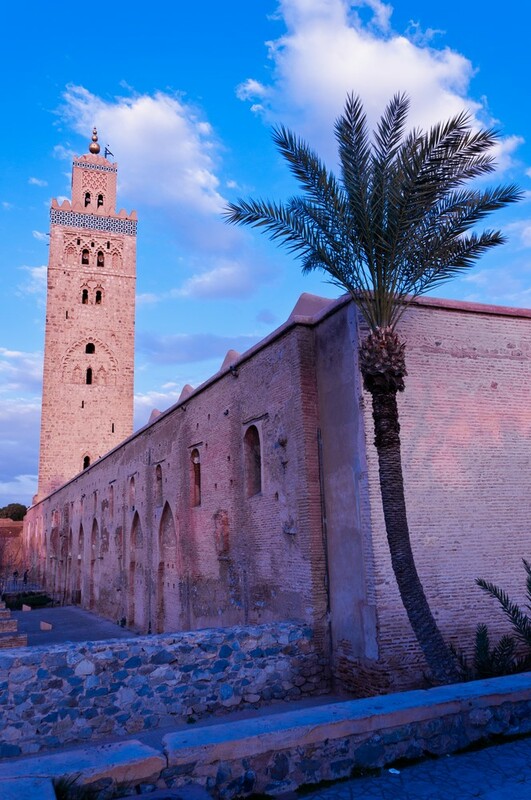 Marrakesh, Morocco – The once imperial city, Marrakesh will absolutely satisfy all your needs for an exotic mix of Mediterranean and Arabic cuisine. From amazing appetizers like almonds and dates to traditional meals like tagine, the city has it all. One of its best food attractions is the square Jemaa el-Fnaa. Besides the storytellers, the snake performers, tarot card readers, and other artists, the square is a brilliant place to experience every type of food. You can try a snail soup, bastila which is a meal with a pigeon in pastry, shish kebabs, roasted lamb and so much more. The spices such as turmeric, cinnamon, and saffron, will enrich the bites you take. And all of that is very affordable as well. Having said that, Jemaa el-Fnaa isn’t the only place where you can try delicious food. Outside the walls of Marrakesh and away from the busy crowds of the markets, you’ll encounter lavish restaurants serving all the traditional meals. Berlin, Germany – Sometimes being a vegan isn’t easy. That’s not the case with Berlin. The food scene of Germany’s capital is so diverse as is Germany’s population. 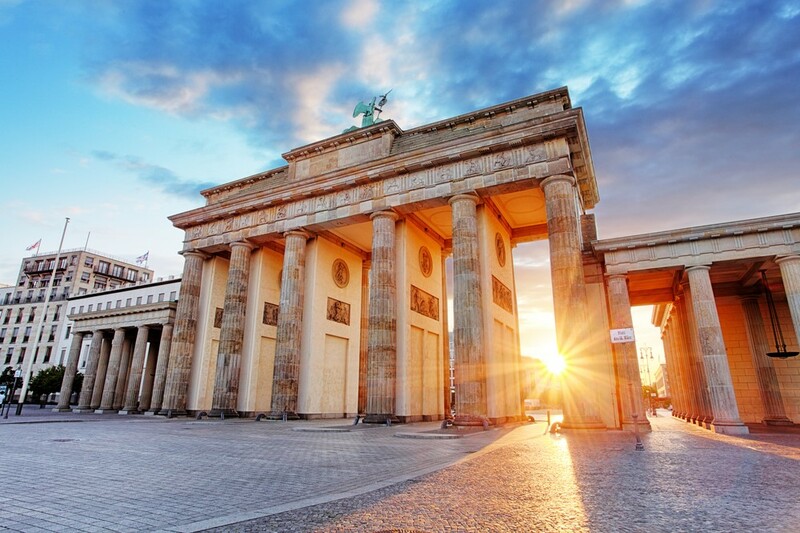 When someone mentions Berlin, the first thing that pops into mind is the currywurst. But this lovely addition to the family of cities for food lovers is so much more than that. There you’ll find a lot of Asian, Middle Eastern and Turkish meals. They even have a Turkish market there as well as some of the planet’s most affordable, hippest restaurants. And now we come to the green, vegan part. Berlin is stuffed with a lot of vegetarian choices like the vegan burger and the vegan döner. Also, the city is home to a vegan chain of supermarkets and the first vegan avenue on Earth. 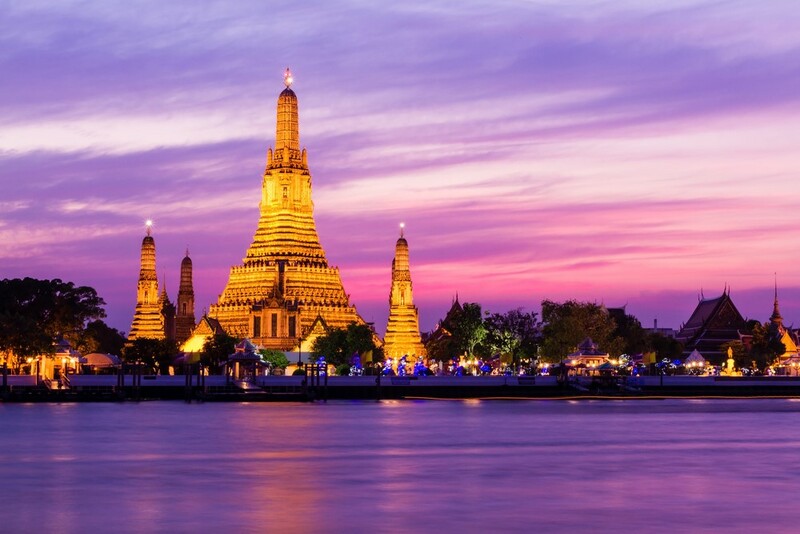 Bangkok, Thailand – Spices and flavors are the things that make the food in Bangkok unique and wonderful. It’s one of the cities for food lovers where you can follow the aroma to the nearest food stall and fill your stomach. From all kinds of stews and fried oysters to mango sticky rice and bowls of noodles, you’ll find everything. 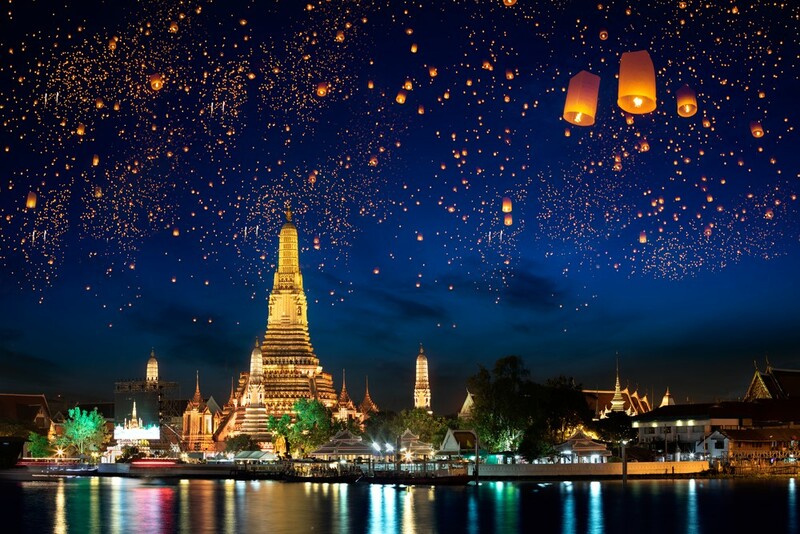 However, if food stalls are not your thing, Bangkok offers you award-winning restaurants where they serve the best beef massaman and other foodie spots that resemble holes in walls. The aromas spreading across the city will also leave a huge impression surely. The air smells of exotic spices and foods unknown to western civilization like chili, galangal, lemongrass, and durian. 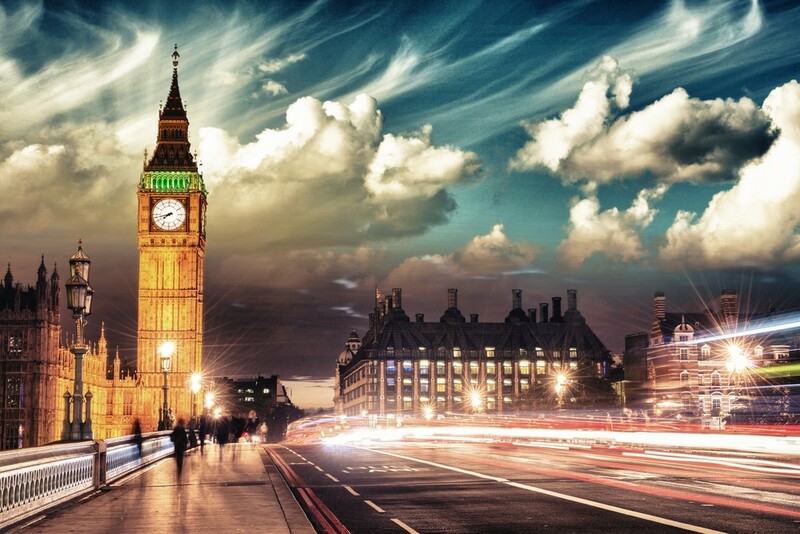 London, UK – London tops the cities for food lovers lists every day and with a good reason. The cosmopolitan, diverse characteristics of the city reflected on the food scene as well. That said, London offers every possible regional or national cuisine. What was once known as the capital of fish and chips, now turned into a booming center for new, chic, trendy restaurants. Some of them are expensive where you’ll meet the world’s elite while others often littering the eastern part of London are pop-ups and give you the best of the street food. What’s interesting about Britain’s capital is that no specific food style distinguished itself from the others. It really has every type of food you can dream of. That is perhaps owing to the Londoners’ constant search for new tastes and ingredients. Like most foodies out there, you can try to get the most out of the magical London by visiting rooftop bars, speakeasies, and posh fast food spots. No wonder that famous chefs, the likes of Peter Gordon and Gordon Ramsey rose to fame there. 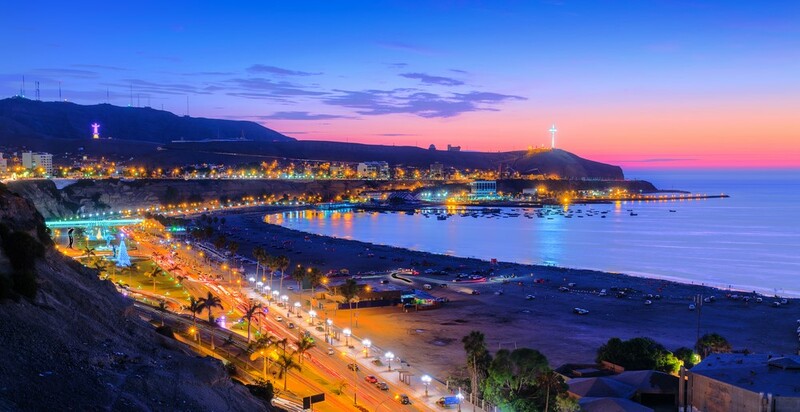 Lima, Peru – All foodies heading to South America (or planning to) mustn’t dodge the wonderful coastal Lima in Peru. It presents everything that you can expect from South American cuisine. That is why it’s joining the world gastronomy map among other marvelous cities for food lovers. As you can imagine, the Pacific Ocean gives Lima a plethora of seafood to put on plates. One of those dishes is ceviche which consists of raw fish cured in juices of lime or lemon with additional chili peppers. Corn, plantain, sweet potato or other accompanying dishes. Furthermore, many Amazon-and-Andes-native ingredients like the quinoa, Andean lamb, paiche, avocado, tumbo find their place on some menus. However, the real surprise is the appearance of many Chinese or Japanese foods. Migrants from these countries mixed their own flavors with the Peruvian resulting in ‘Nikkei’ and ‘Chifa’ dishes. 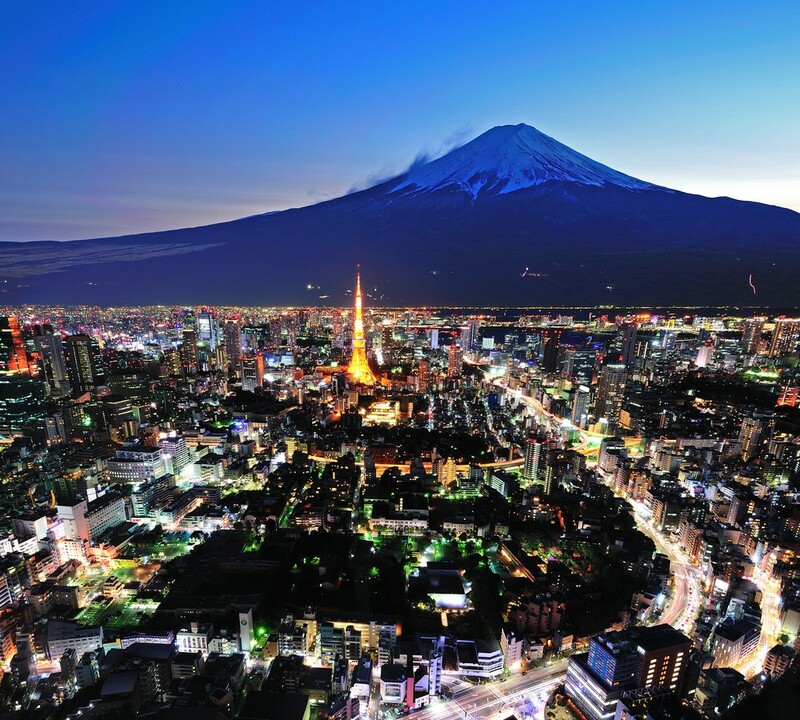 Tokyo, Japan – The list of cities for food lovers takes us back to Asia for a food trip in the bustling Tokyo. The world knows the Japanese as people who take things to a whole new level even if that means weird. Escape your comfort zone and marvel at the unique ways of eating in Japan. In Tokyo, you can be served by a robot, get food handcuffed, and even eat on the toilet among other things. Some of the most original dishes include seaweed sandwiches, raw horse meat, and fried octopus balls and octopus ice cream. But fear not, because you can experience something regular as well. Tokyo’s extraordinary food scene is the home of French-inspired meals, delicious sanuki udon, tempura, rice drinks, and gingko nuts among others. A great deal of the dishes are connected to fish, so it’s common to have sushi for breakfast and then end up with a chef-prepared caviar in the evening. The noodle shops are also here if you want to go a little cheaper. The thing about the Japanese cuisine is that it blends the old and new styles. It spices everything up with seasonal ingredients throughout the year. 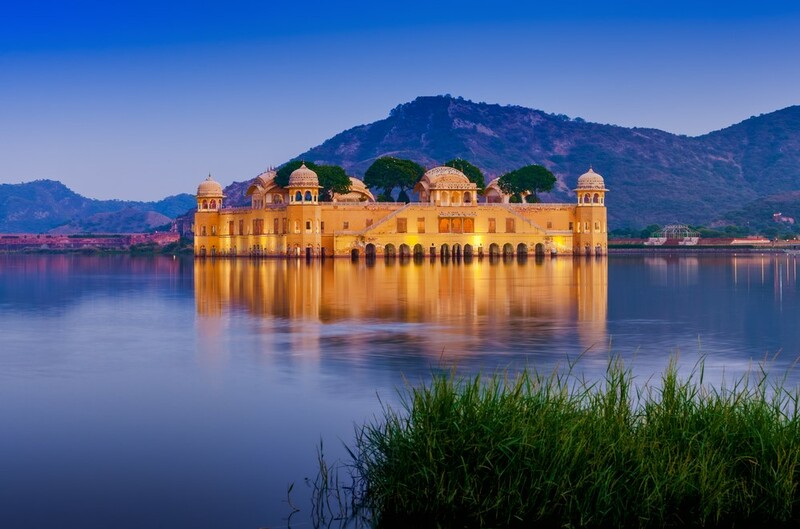 Jaipur, India – It’s not as mainstream as other cities, but Jaipur has a truly unique cuisine which is connected to its history. Jaipur is, in fact, one of the rarest cities for food lovers which nurture the cooking ways of the Rajputs. They were warrior members of clans who ruled the Indian state of Rajasthan until the twentieth century. These were tough people and they had frequent trips, hunting a lot. So expectedly they kept their meals barbecued and grilled. A great example of this type of cuisine is the dish Laal maas that is actually a goat curry. The meat is prepared with a lot of chilies and a bit of garlic and onion. It’s very hot, so you can eat it together with something colder like yogurt or bread to neutralize the effect. Some say that this dish has been a favorite among royals. So, find a nice spot and eat like a true king. 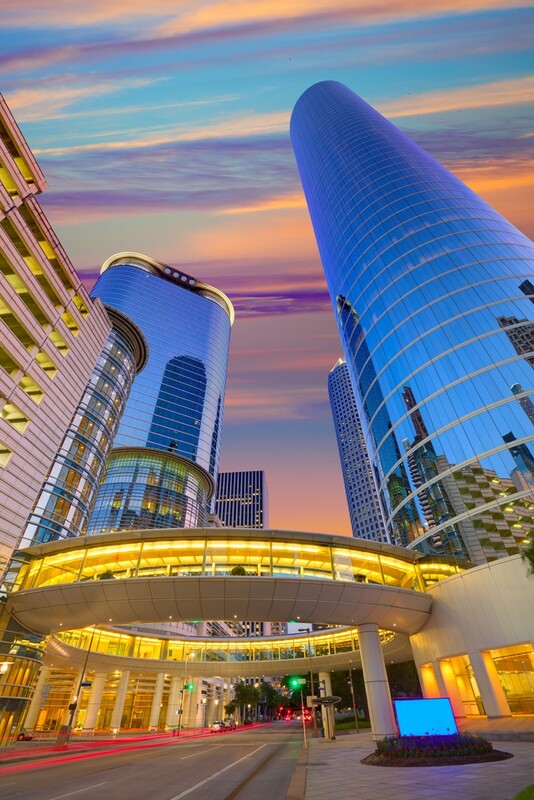 Houston, Texas, USA – This Texan jewel of a city is first on the charts for best burgers, specialty food shops, and brunches. This metropolis offers an irresistible mix of flavors as well as the best flavors from all over the world. What is interesting about the Houston food scene is that it goes beyond the typical American style of cooking. There you can find some Korean-influenced dishes like fried chicken with blackberry margaritas and spicy, hot sauces. If you’re more of a food shopping type of person, you can check out some of the best markets and stock yourself with cheeses, home-made jams, and all kinds of meat. The burgers, however, steal the spotlight. From new combinations to old-school burgers, you’ll get a taste of everything. Also, don’t forget to try some of the best wine. 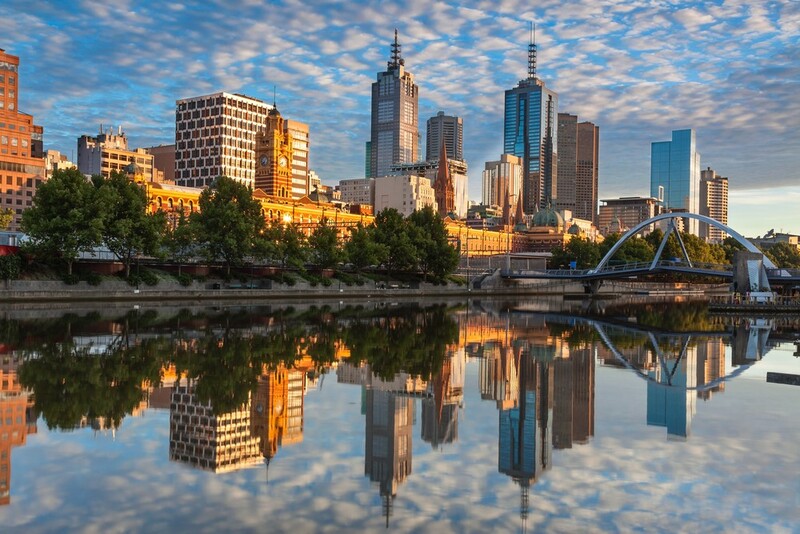 Melbourne, Australia – Often referred to as Australia’s foodie capital, Melbourne takes the best from everything. Foods and ingredients from all over the planet found their new home in the streets of this wonderful city. A great percent of that is, of course, owed to the migration that happened in Australia in the past. That is why taking a walk across the city, you can find one of the best Italian pasta, Greek morsels, and even mouth-watering Asian dishes in the oldest Chinatown in Australia. Many of the best food spots there have a great tradition as well, dating back from the 1860s. 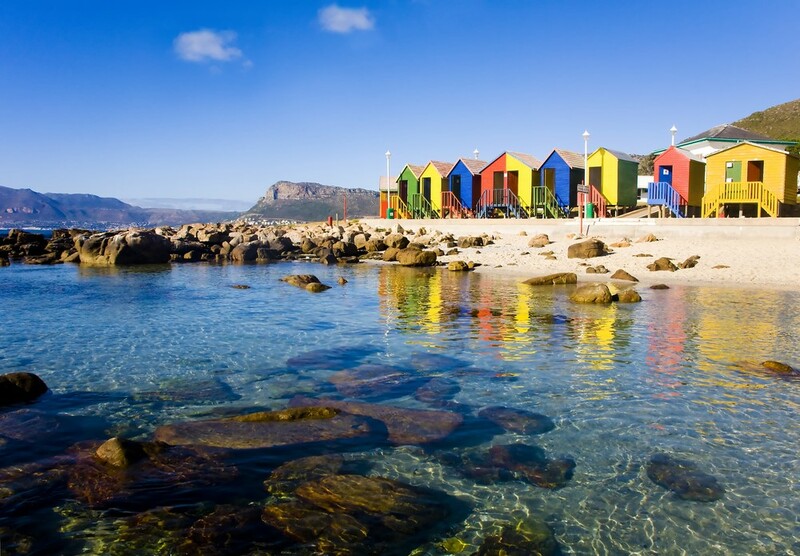 Cape Town, South Africa – It’s said that there is a one-of-a-kind simplicity in the whole eating experience in Cape Town. People there can really enjoy themselves with a glass of wonderful rosé and a fish with fries. What is more, you can blend in the South African culture easily by trying some of the traditional dishes. From calamari, monkeygland burgers, and farmer’s sausage rolls to malva pudding and peppermint crisp for dessert, you’ll be wowed. For those with a more refined taste, finding a chic modern restaurant won’t be tough. The weekends are booked for a trip to the Neighbourgoods Market where you can try the best snacks and immerse yourself in the community of Cape Town. Mercado de San Juan – It is where the serious food fans come to party. Mercado de San Juan is the kingdom of experienced chefs, imported goods, and the rarest, finest ingredients. Mercado de la Merced – Located in the eastern parts of Mexico City’s historic center, it’s the city’s biggest food market. It is set in an old monastery and there you can find everything from A to Z. Corn, chili peppers, cacti, sweets, tacos and so on. La Central de Abasto – It’s the biggest of the kind and its purpose was to be a meeting point for sellers, consumers and everyone in the trading business. There you’ll get your fair share of fruits, vegetables, tortillas, cheeses and who knows what else. 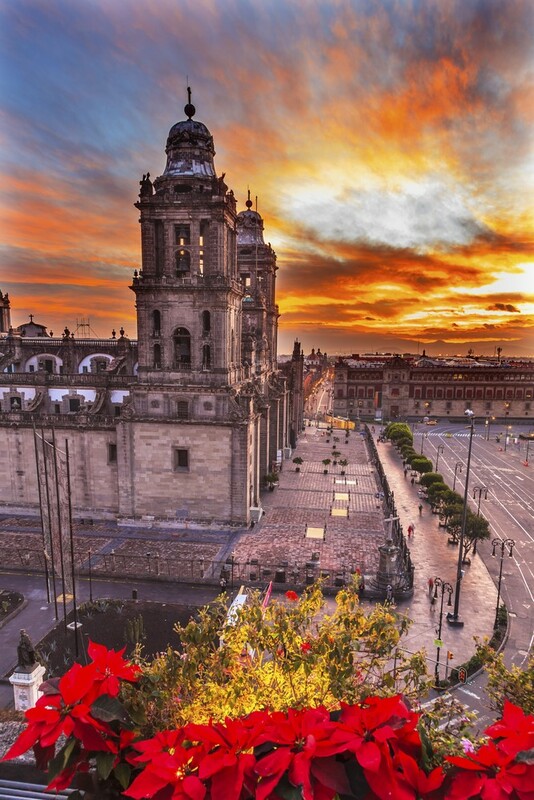 The Mexican markets are definitely one of the biggest highlights of the city that will satisfy all of your appetites. 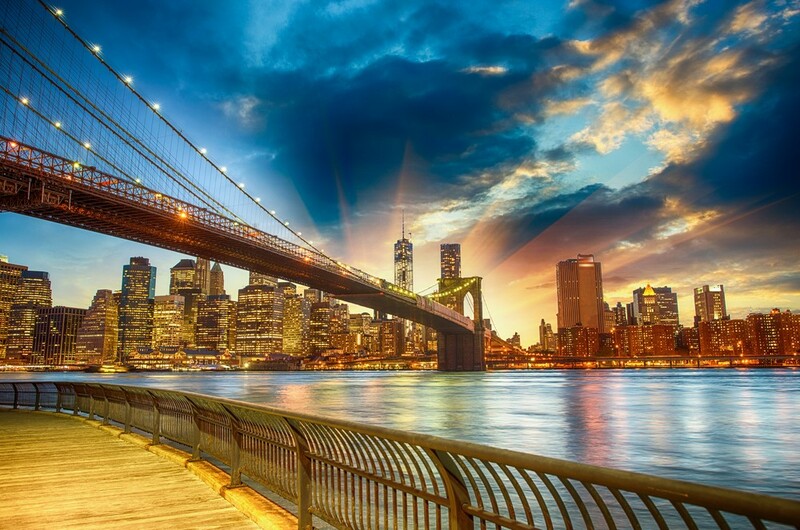 New York City, NY, USA – The City That Never Sleeps is the home of numerous events throughout the year. That was why it earned that nickname in the first place, right? Food festivals aren’t an exception. There are tens and maybe hundred of them, from cooking workshops, dining with a chef, cook-offs, and truck rallies to food film festivals, pop-up markets, and wine and food celebrations. The New York food is always innovative and fresh. New ways, new foods, new chefs, new trends. Everything changes rapidly with the speed of light. However, you can get the chance to try the good old oysters, pizzas or steaks at the best steakhouses in the world. It’s a fact that the food is one of the most expensive on Earth, but you shouldn’t let that discourage you. Visit all of New York’s boroughs and not just Manhattan. You’ll see that this addition to the list of cities for food lovers has dishes from all the cultures that will make you lick your fingertips.